The NeoSol NS is the only commercial grade LED plant growth fixture designed for home and hobby projects. 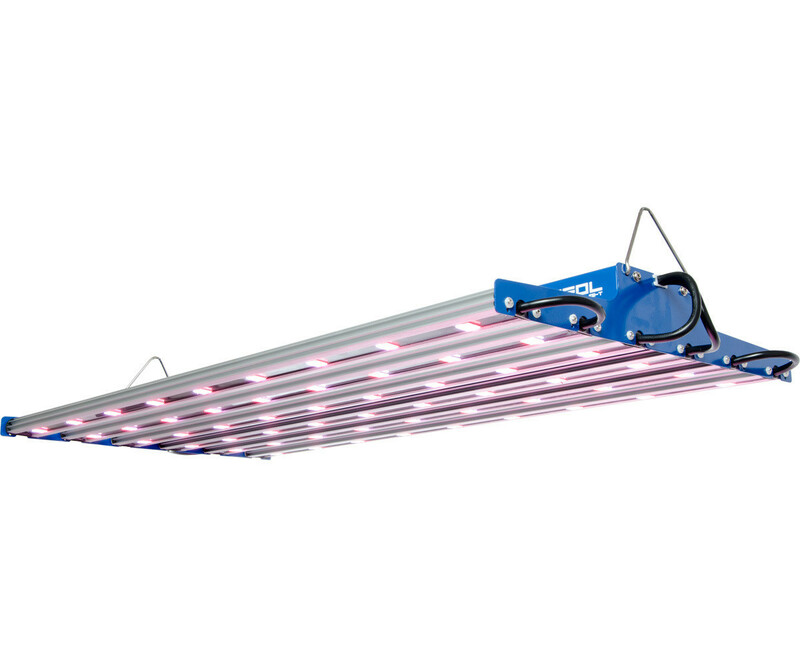 Available with Illumitex Surexi F3 Spectrum LEDs (static spectrum), the slim fixture design maximizes volumetric area for plant growth and minimizes fixture weight and energy consumption. Illumitex LED technology produces high Photosynthetically Active Radiation (PAR) values with superior light utilization and beam uniformity. Dimensions: 18 x 37 x 3 in.